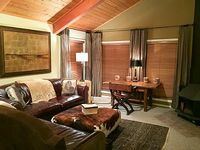 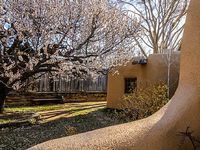 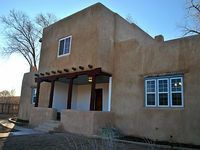 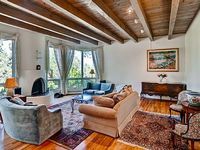 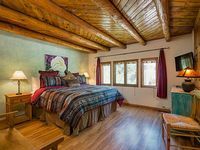 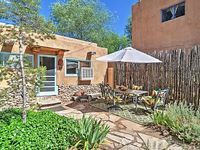 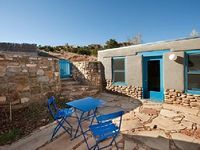 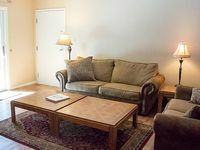 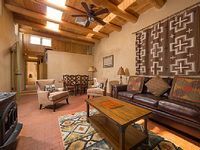 New Mexico, US Vacation Rentals. 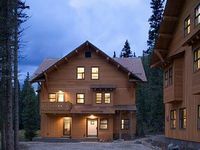 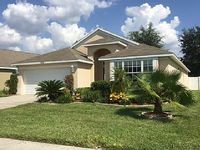 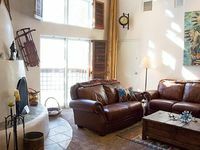 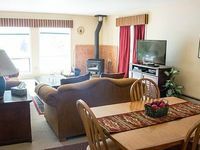 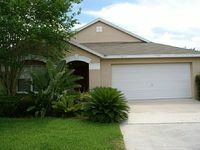 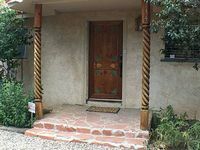 Book Beach Rentals, Lake Houses, Condos, Cabins, Villas, and Homes in New Mexico, US on RentalSaver.com! 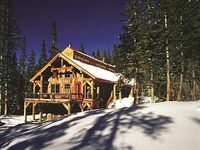 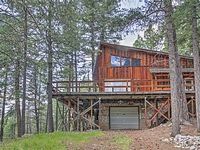 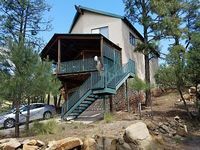 A Cabin In The Woods But Easy To Reach, Close To Ski Apache And Ruidoso.